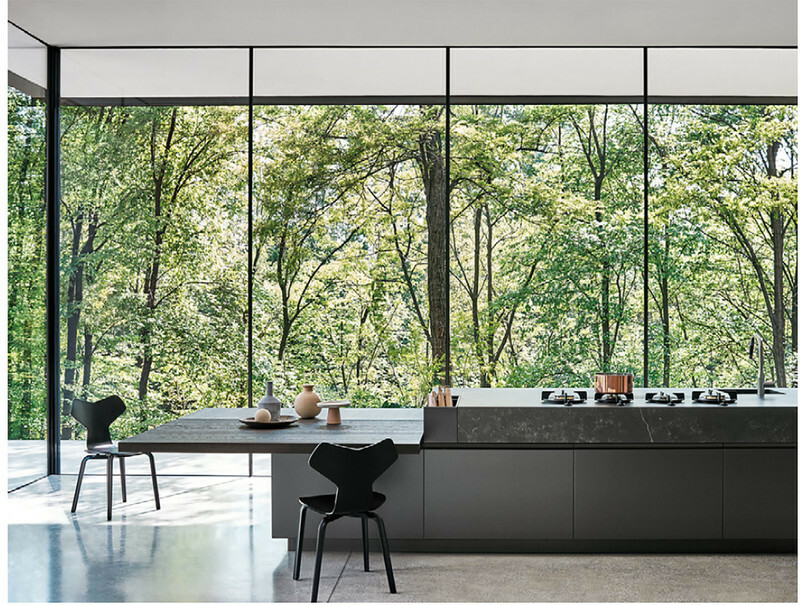 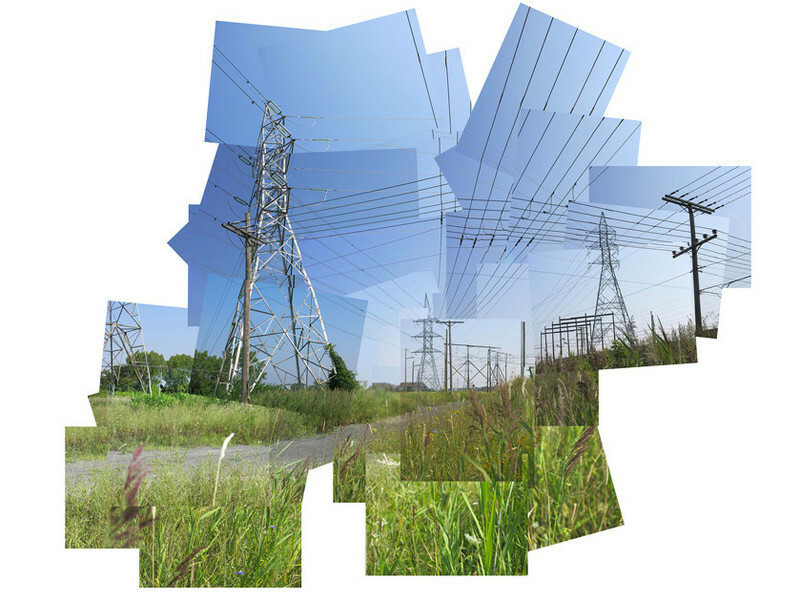 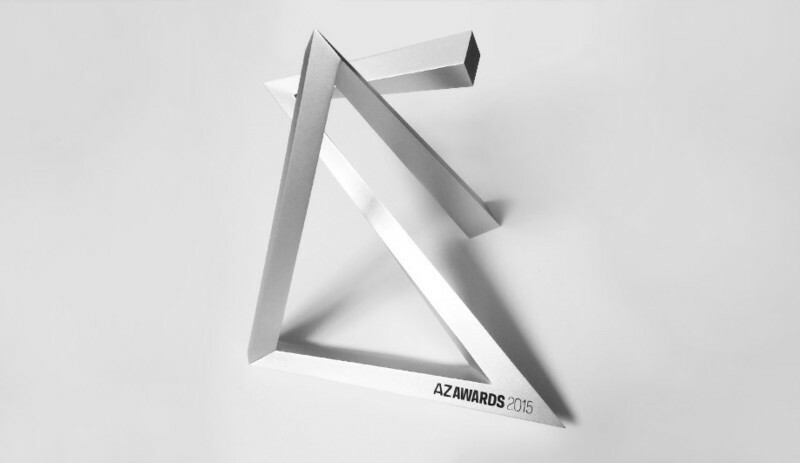 On Friday, June 17, the AZ Awards Gala will once again bring together top architects, designers and industry professionals from across Canada and the globe for one night in Toronto, for the announcement of the 2016 AZ Awards winners. 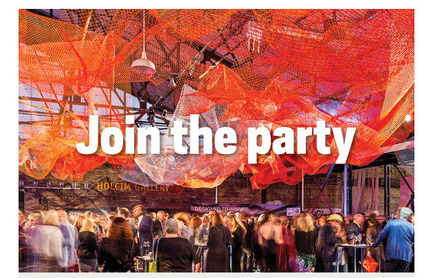 A chance to meet and mingle with the international finalists and winners, the Gala is the design event of the summer. 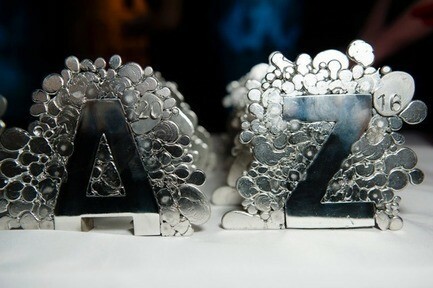 Azure’s AZ Awards is known for recognizing the most innovative designers, architects, students and manufacturers from across the globe. 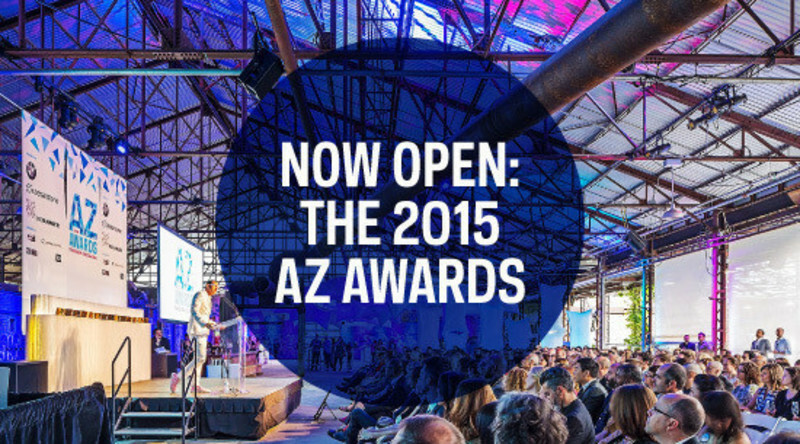 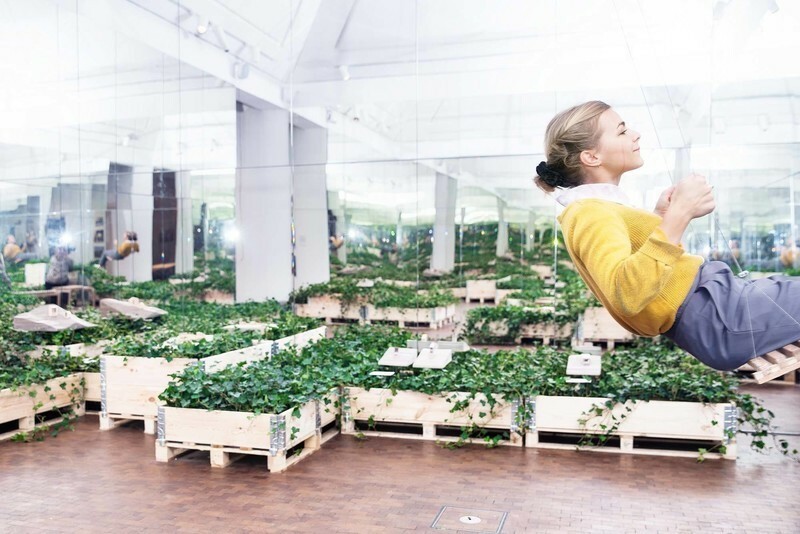 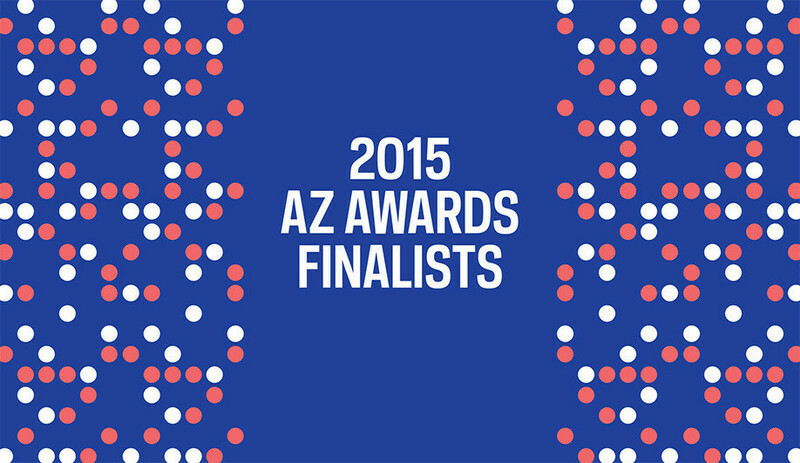 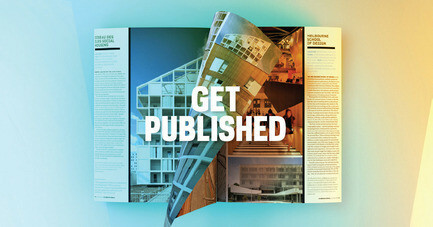 For its sixth edition, the AZ Awards received a remarkable 826 submissions from 52 countries. 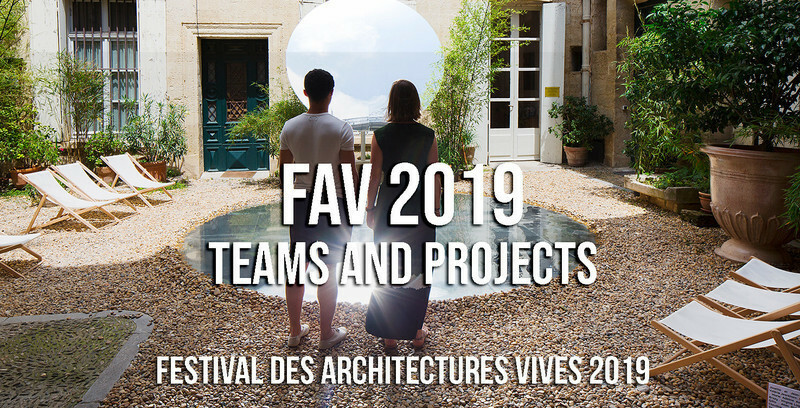 In March, the five members of this year’s high-calibre international jury gathered together in Toronto and selected the 66 best from the 826 innovative, groundbreaking and visually stunning architecture and design projects submitted. 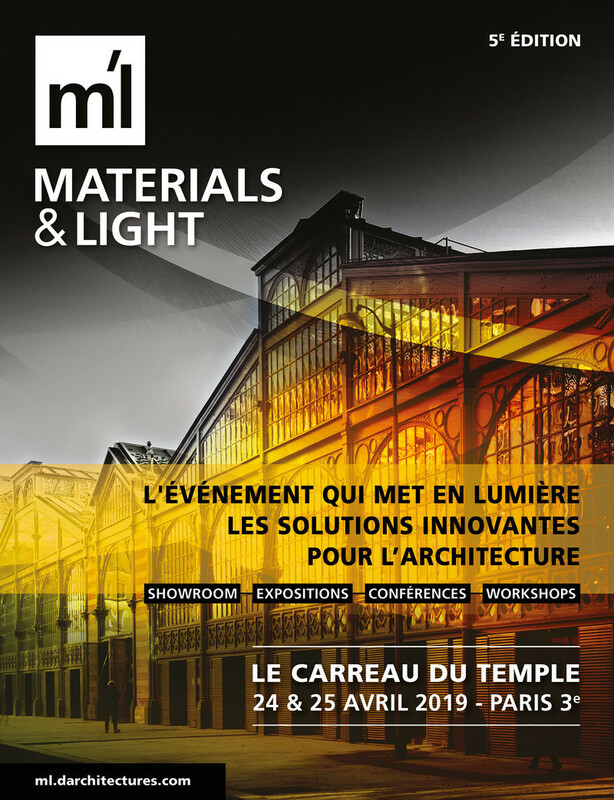 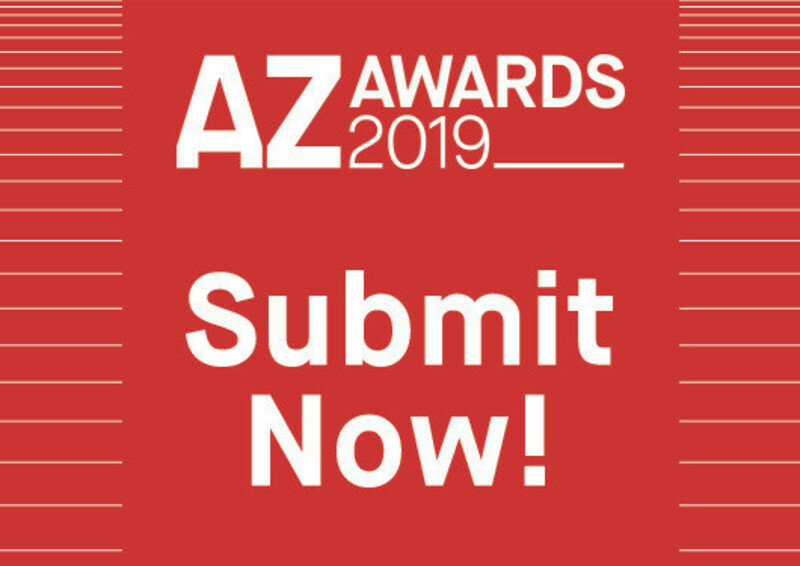 Finalists are from New York, Toronto, Montreal, but also from Paris, Madrid, Amsterdam, São Paulo, Shanghai, Sydney and Mumbai, to name just a few. 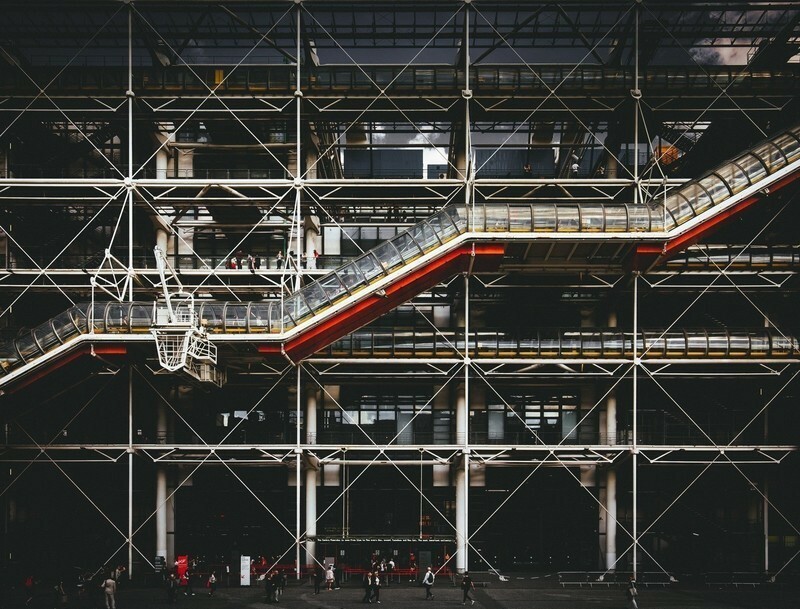 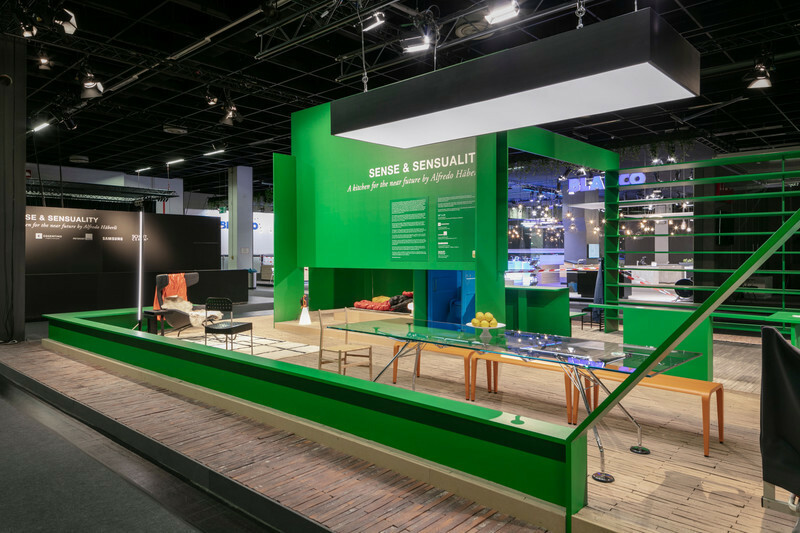 The public was also invited to vote for the People’s Choice throughout the month of April, and selected its favourites in each of the 18 categories. 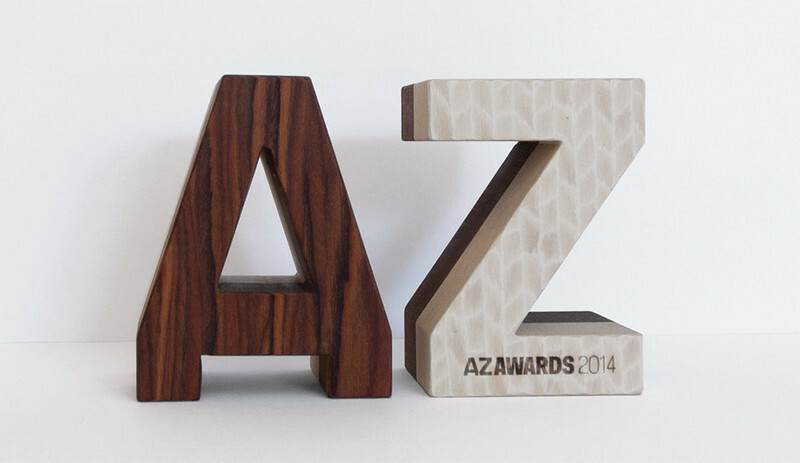 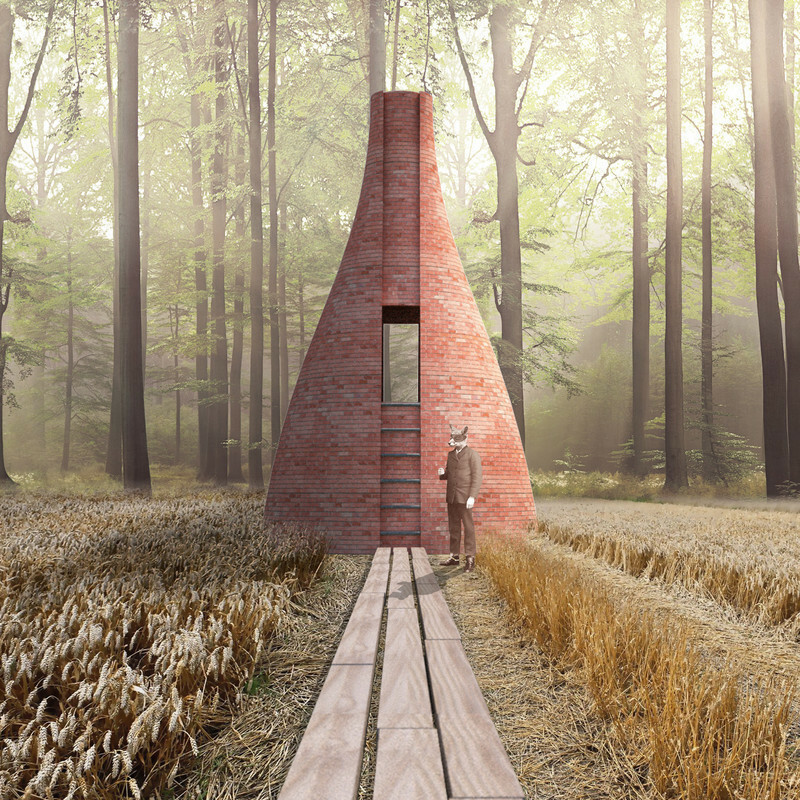 Winners will be announced at the 2016 AZ Awards Gala, held at Toronto’s historic Evergreen Brick Works on June 17, and their work will be featured in Azure’s July/August issue, on newsstands end of June. 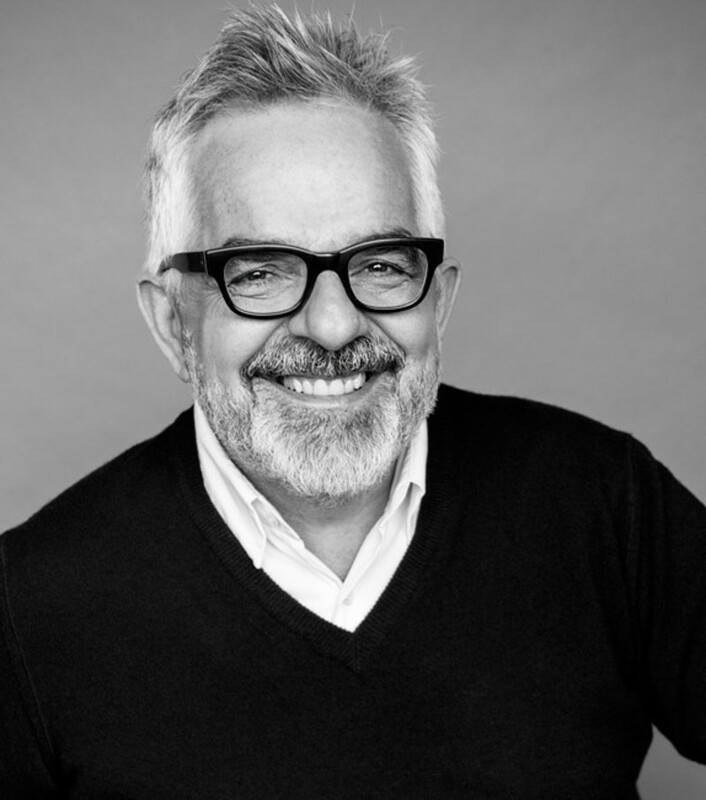 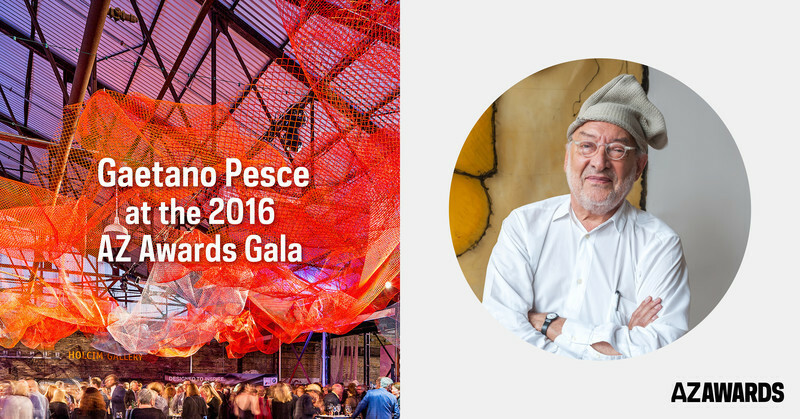 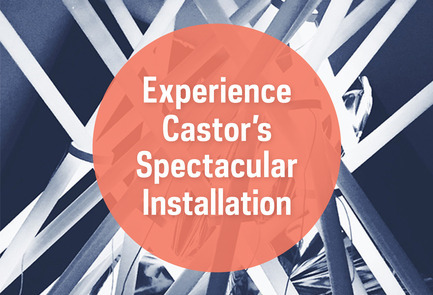 New and not to be missed at this year’s AZ Awards Gala are the presence of legendary Italian designer Gaetano Pesce as guest of honour, plus a spectacular installation that Toronto’s Castor Design created specifically for the celebration. 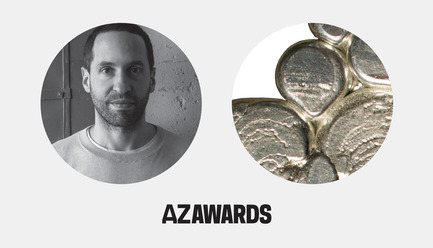 Also new and exciting, is the design of the 2016 AZ Awards trophy, a statuette created by Vancouver’s Omer Arbel that reflects the multidisciplinary designer’s exploration of scale and materials. 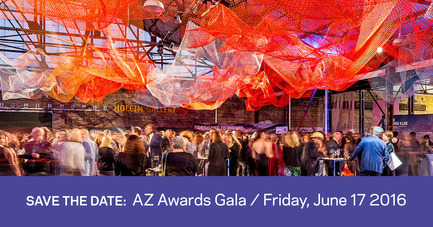 The AZ Awards Gala is an excellent opportunity to meet and network with the finalists and winners and with many more top industry professionals from around the world, and to see the very best in international architecture, landscape, product design and interiors.